Cipher Fall is an amazing casual game. Download link to the App Store. Numerical puzzles are very popular today. Such a game has a wide audience. It allows not only to entertain, but also to train basic math skills in a funny manner. Thus the game should be interesting both for children and adults. I am glad to introduce the Cipher Fall: this is a puzzle game with some features of an arcade. 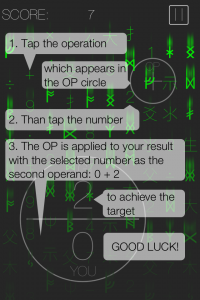 You should achieve the target value by tapping the numbers and math operators on the screen. Less taps you make, higher score you get. Also the speed is important too. The gameplay was inspired by one of the famous movies: The Matrix. 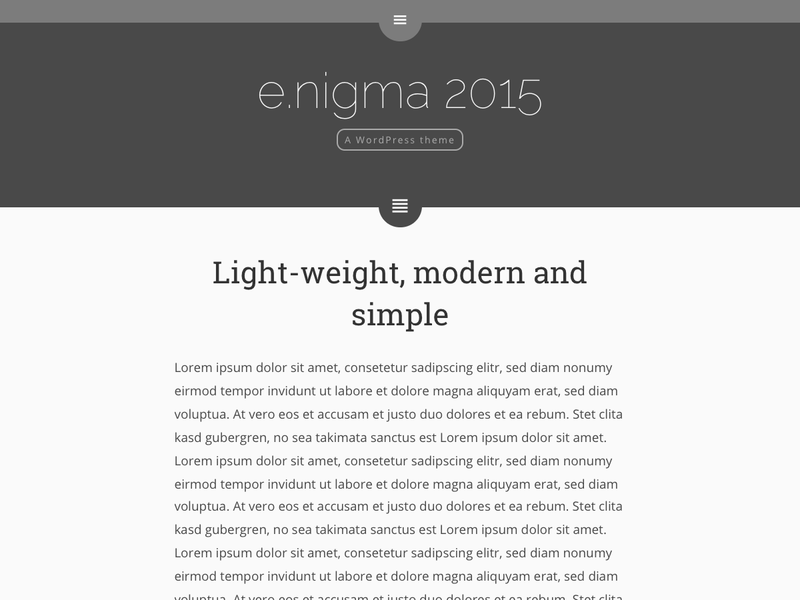 It combines a set of features. Falling symbols and scoring mechanism require to make a fast decisions like in arcades. Variety of different characters on the screen forces you to be intent. This is a bit similar to the hidden object games. Finally the goal of the game is to get the target value making basic math operations. This is a typical feature of numerical puzzles. In spite of the simplicity of the core idea, the mix of different genres makes the game process quite fascinating and funny. The overall gameplay is very comfortable. It doesn’t impose any tough time restrictions, so you may take enough time to make a decisions. The score is the only suffering value if you are not fast enough. You may share achievements with your friends in social networks. The game doesn’t include any in-app purchases. Actually, the Cipher Fall is a very fascinating game for all that allows to spend time with fun and benefit for the brain.